Fully Furnished Move in Ready!! New roof and new exterior paint! 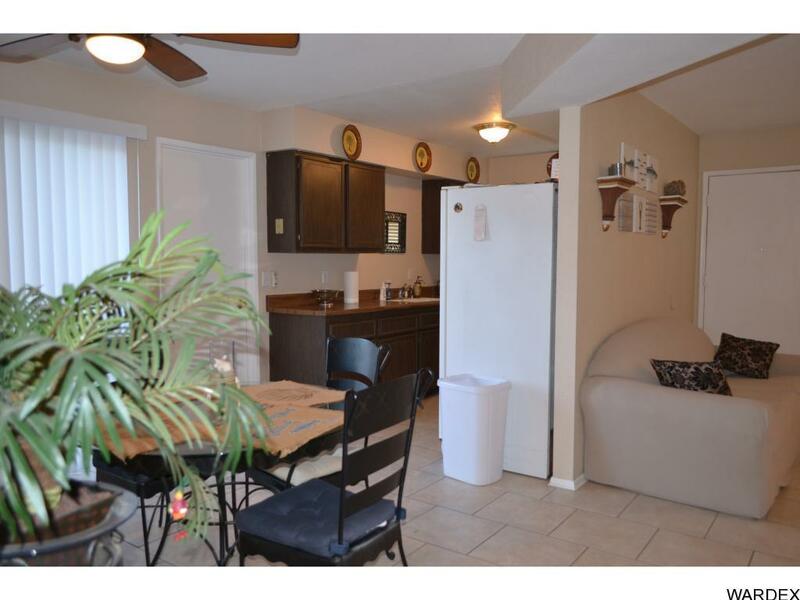 This is the PERFECT investment/rental property, vacation home or would be great for those first time buyers! Tile throughout. Master has walk in closet and walk in shower. Love cooking with gas? Great! This kitchen has it! Plenty of RV parking on EITHER side of the home. Home comes furnished. Washer, dryer and fridge included.